Within six months of its launch in India, Xiaomi has become one of the most popular smartphone brands in the country. 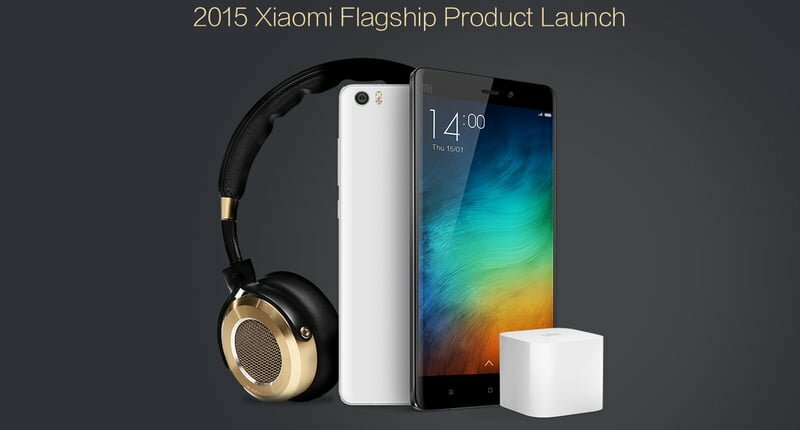 All the smartphones launched by Xiaomi; the Mi 3, the Redmi 1S, the Redmi Note 3G, and the Redmi Note 4G, have become the best-sellers in their respective price ranges. However, brands like Asus, Huawei, and Lenovo are catching up to the game with their new smartphone launches. 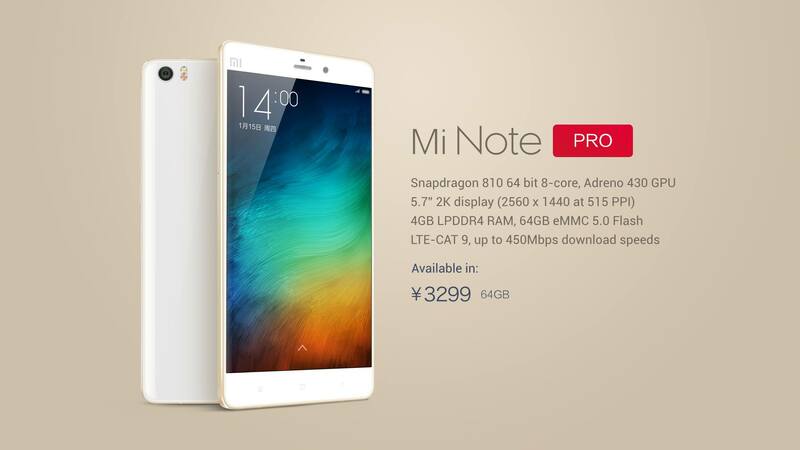 To compete with them, Xiaomi has launched two new smartphones this year; the Mi Note and the Mi Note Pro. The Xiaomi Mi Note is a high-end phablet with a 5.7-inch 1080p IPS LCD display, a quad-core Snapdragon 801 processor, 3GB RAM, 16/64GB storage, and a 3,000 mAh battery. It is equipped with a 13-megapixel primary camera with OIS, dual-tone LED flash, and 4K video recording. The front-facing camera has a resolution of 4 megapixels, which wouldn’t seem much, but has a 1/3-inch camera sensor, which equals to the size of most smartphones’ primary cameras. It is a dual-SIM smartphone with 4G LTE connectivity and fast-charging capabilities. The Mi Note competes with the likes of OnePlus One, Sony Xperia Z3, and the Samsung Galaxy S5, but will come at a much lower price tag, $450 (~ Rs. 27,628) to be exact for the 64GB variant. Also, none of its competitors have two SIM card slots, at least in India, but the Mi Note does. The Mi Note Pro is a beefed-up variant of the Mi Note, and the main changes are the screen resolution and the processing guts. The device comes with a 2K IPS LCD display and a more powerful 64-bit Snapdragon 810 chipset with octa-core CPU and Adreno 430 GPU. Thanks to a new chipset, the device is compatible with faster 4G LTE networks (450Mbps download) and driving even higher resolution display. The camera combination stays similar to that of the Mi Note; a 13-megapixel primary camera with OIS, dual-tone LED flash, and 4K video recording as well as a 4-megapixel front-facing camera with 1080p video recording. The Mi Note Pro competes with the likes of Samsung Galaxy Note 4, LG G Flex, the Apple iPhone 6 Plus, and the upcoming Samsung Galaxy S6. It has a 64-bit processor and a large high-resolution display. The 16GB variant of the Mi Note Pro is priced at $372 (~ Rs. 22,839), while the 64GB variant is priced at $532 (~ Rs. 32,663). The only other phablet with a high-end processor and dual-SIM card slot in India right now is the Lenovo Vibe Z2 Pro, which is priced at Rs. 32,999. The Mi Box Mini is a small-sized set-top box which can be used for streaming and playback media on a connected display, TV, or monitor. It is powered by a quad-core Cortex A7 processor, 1GB RAM, 4GB storage, and is as small as a mobile phone charger, hence the ‘Mini’ moniker. 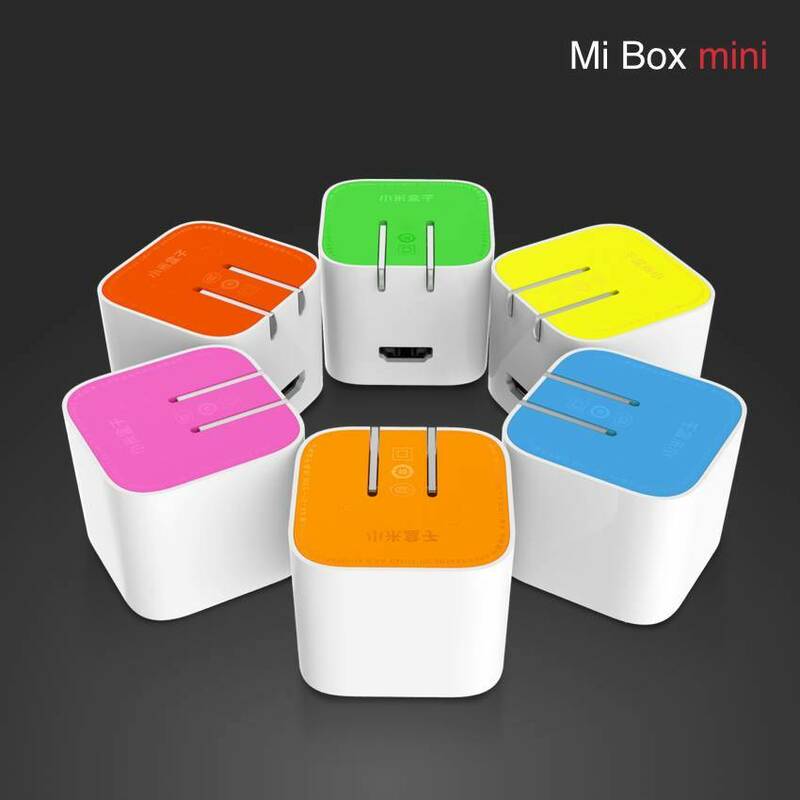 The Mi Box Mini is four times smaller than its predecessor, the Mi Box. The device competes with the likes of Google Chromecast and Roku is already on sale in China for around $30 (~ Rs. 1,842). 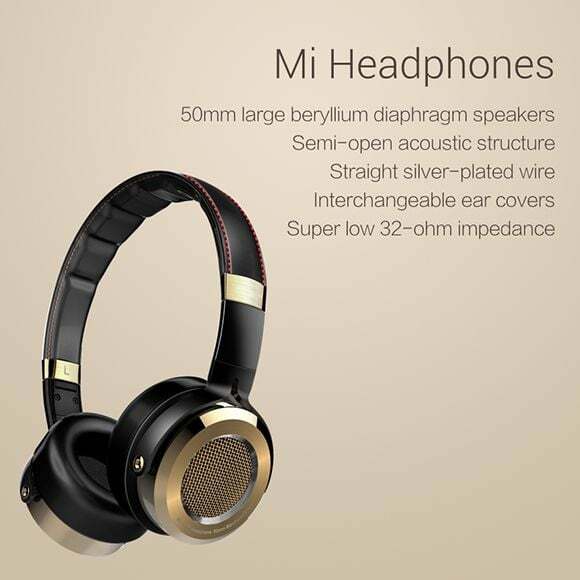 The Mi Headphones are Xiaomi’s first audiophile-grade headphones. They come with both on-the-ear and around-the-ear covers, so you can use it the way you like. Beneath those ear covers, the Mi Headphones have large 50mm drivers for clearer and spacious sound, but with a low 32-ohm impedance, which means that it can be well driven even by smartphones. They are priced at CNY 499 (~ Rs. 4,914) in China, but we don’t have an India-specific release date or price yet. Xiaomi started selling the Redmi Note 4G for the first time in India through offline stores, though not the conventional smartphone retailers. Priced at Rs. 9,999, the Redmi Note 4G is now available for purchase through Airtel stores in India. 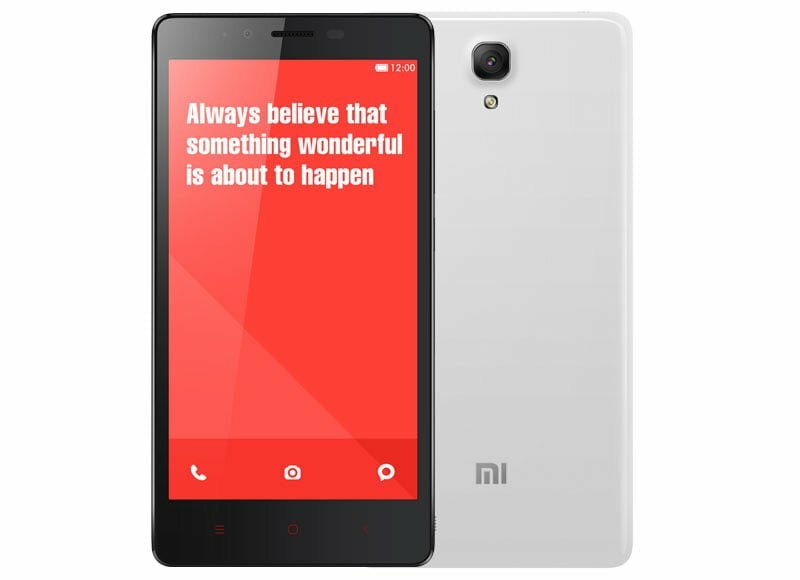 The Redmi Note 4G features a 5.5-inch HD IPS LCD display, a quad-core Snapdragon 400 processor, 2GB RAM, 8GB storage, microSD card slot, 13-megapixel primary camera with 1080p video recording, 5-megapixel secondary camera, Android 4.4 KitKat, 4G LTE connectivity, and a 3,100 mAh battery. Unlike the 3G variant, the Redmi Note 4G has only one SIM card slot. 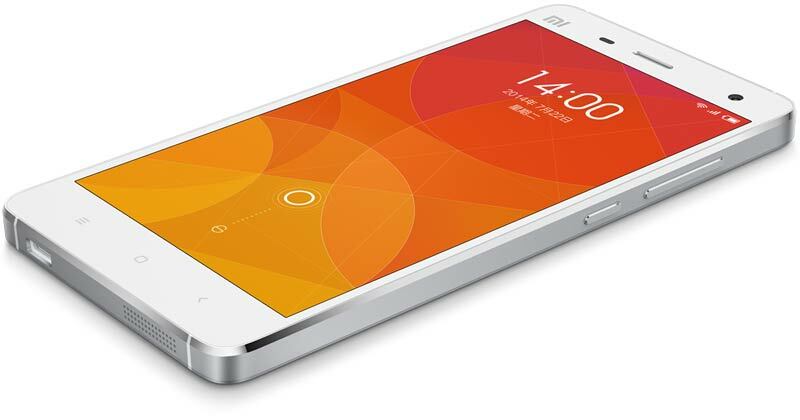 Xiaomi is also expected to launch the Mi 4 in India this month, and it could be priced below Rs. 20,000. It features a 5-inch 1080p IPS LCD display, a quad-core Snapdragon 801 processor, 3GB RAM, 16/64GB internal storage space, Android 4.4 KitKat, 4G LTE connectivity, and a 3,080 mAh battery. It is equipped with a 13-megapixel primary camera sensor with 4K video recording and an 8-megapixel secondary camera with 1080p video recording. I think Mi4 will surely be a big hit in India. As we saw the flash sale of 1s and Mi3, Mi4 will surely do it and i am eagerly waiting for its price.